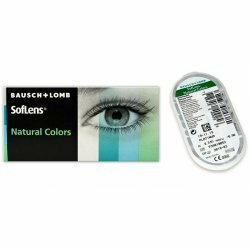 Clarification: The lens tint may differ in the application from that of the photo, as it is affected by the color of the eye (iris). 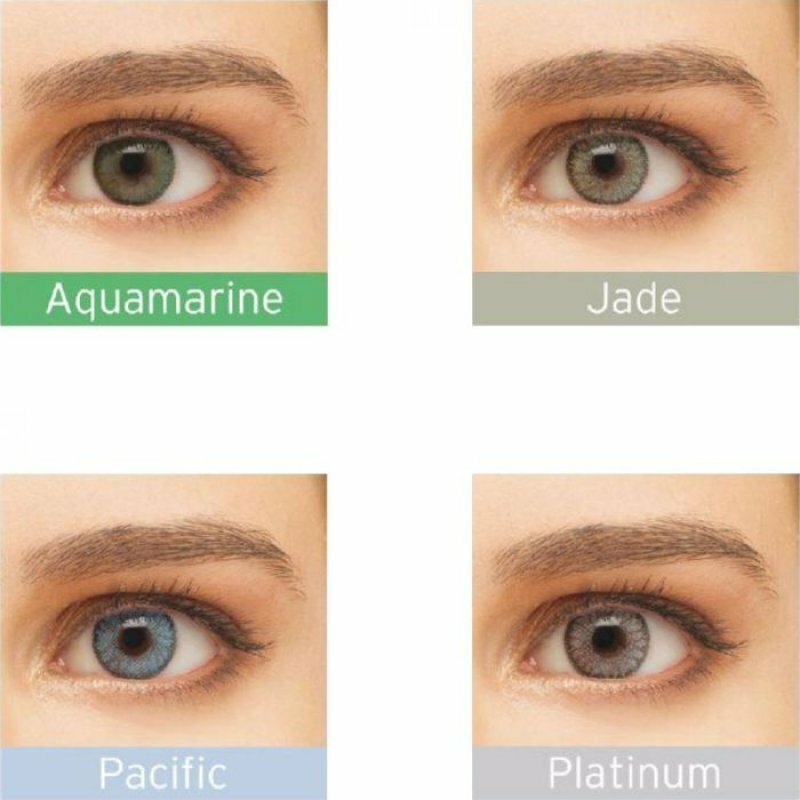 The green & blue eyes are no doubt impressive. 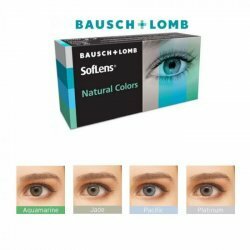 You often wonder how you would be if you had this eye color. 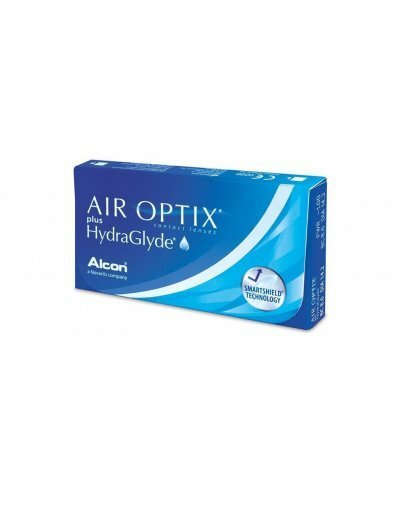 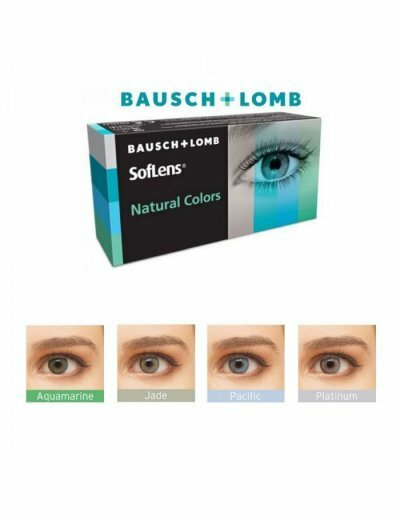 Now with contact lenses you can experiment with your favorite shade. 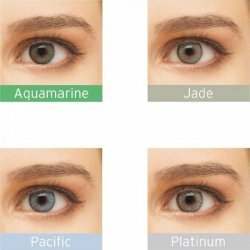 They are easily worn, are comfortable in the application and will make the world see you with other eyes, literally. 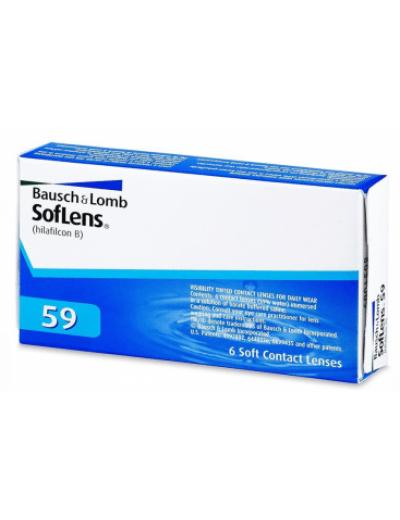 The soft, monthly soft replacement lenses, with 38.6% Bausch & Lomb, are designed to change or enhance the natural color of the eyes. 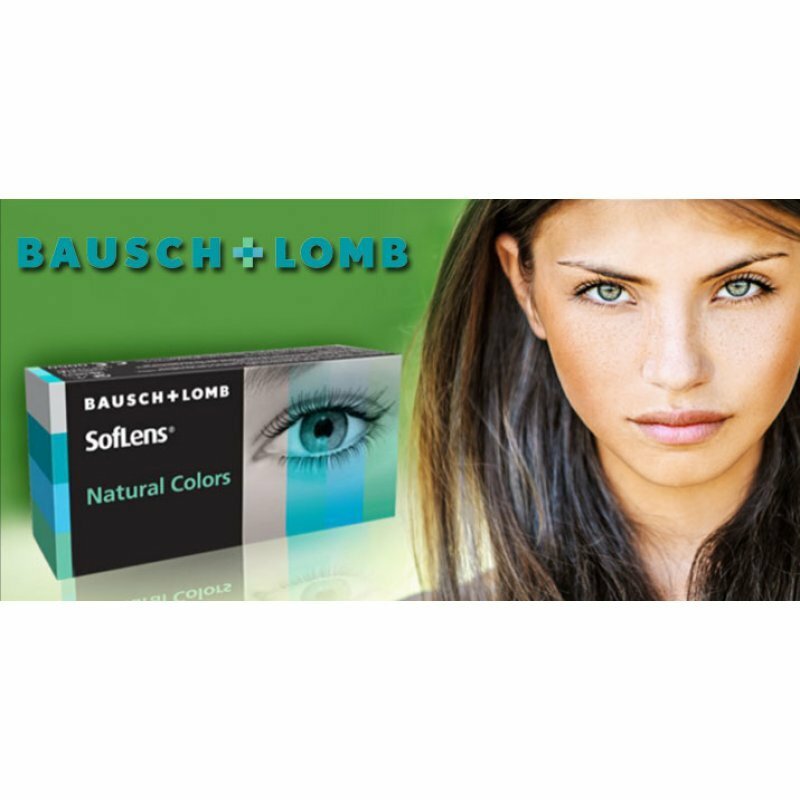 The contour around the colored part of their lenses gives a natural effect. 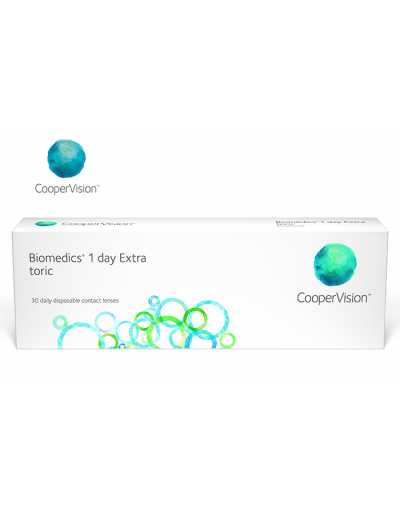 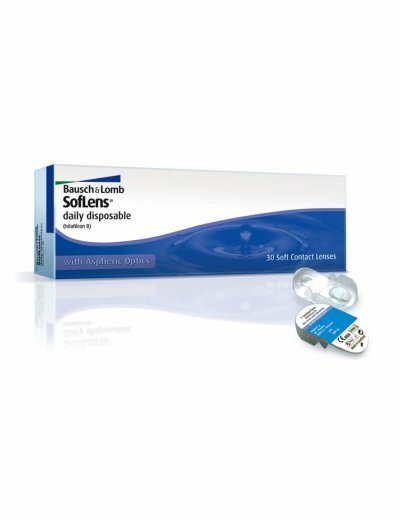 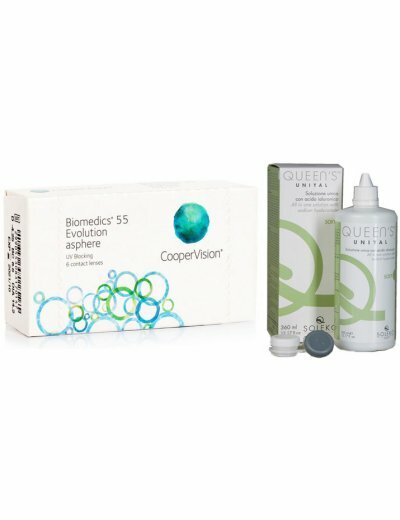 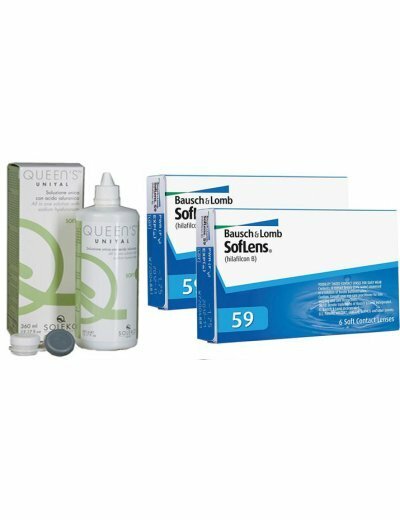 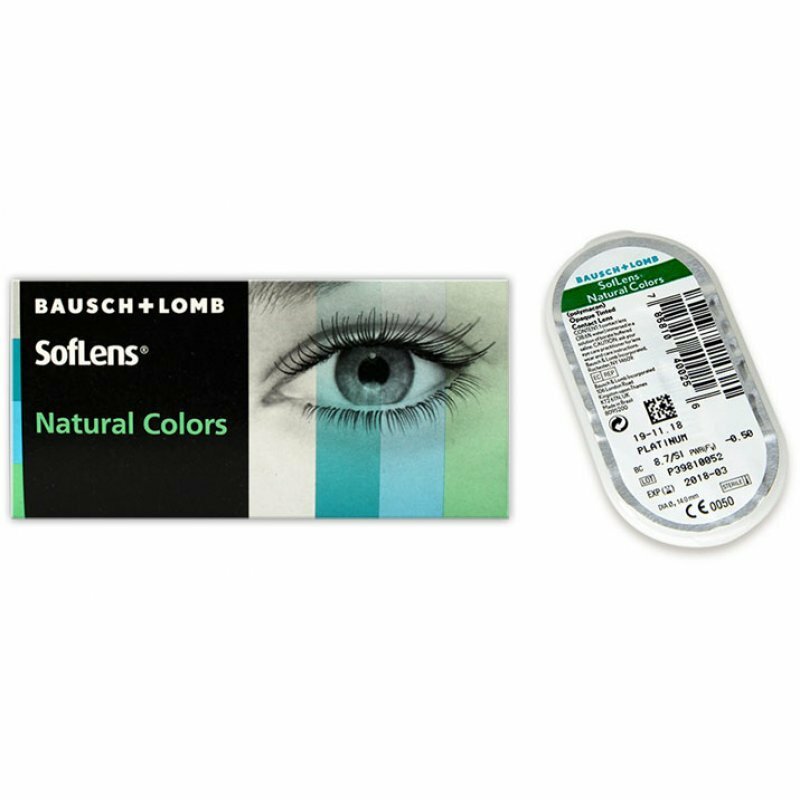 Soflens Natural Colors are used both by users with refractive problems and by users who want to change the color of their eyes (without necessarily needing a correction of their eyesight).